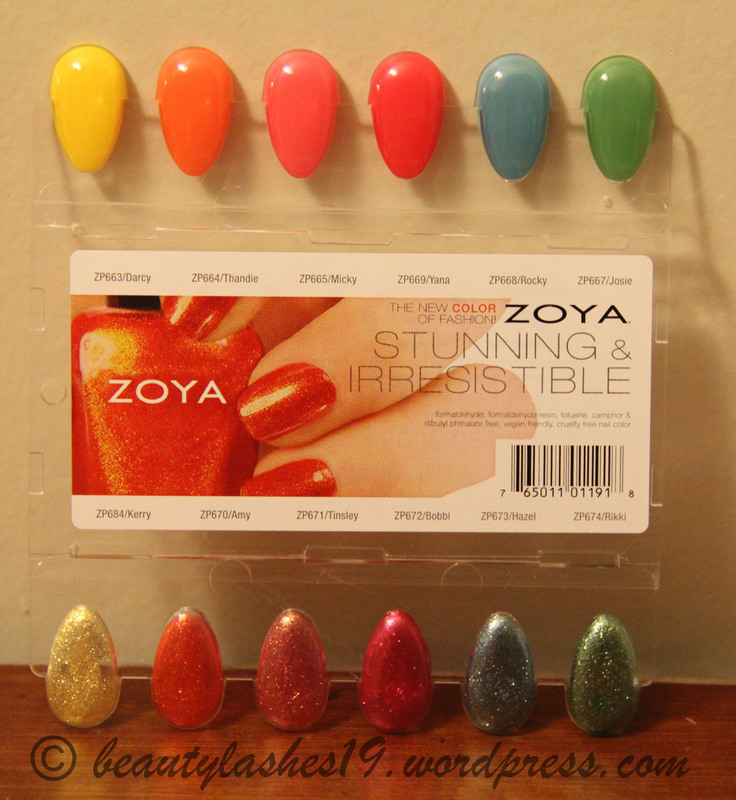 Zoya Summer 2013 nail polishes are formaldehyde, formaldehyde resin, toluene, camphor & dibutyl phthalate free.. 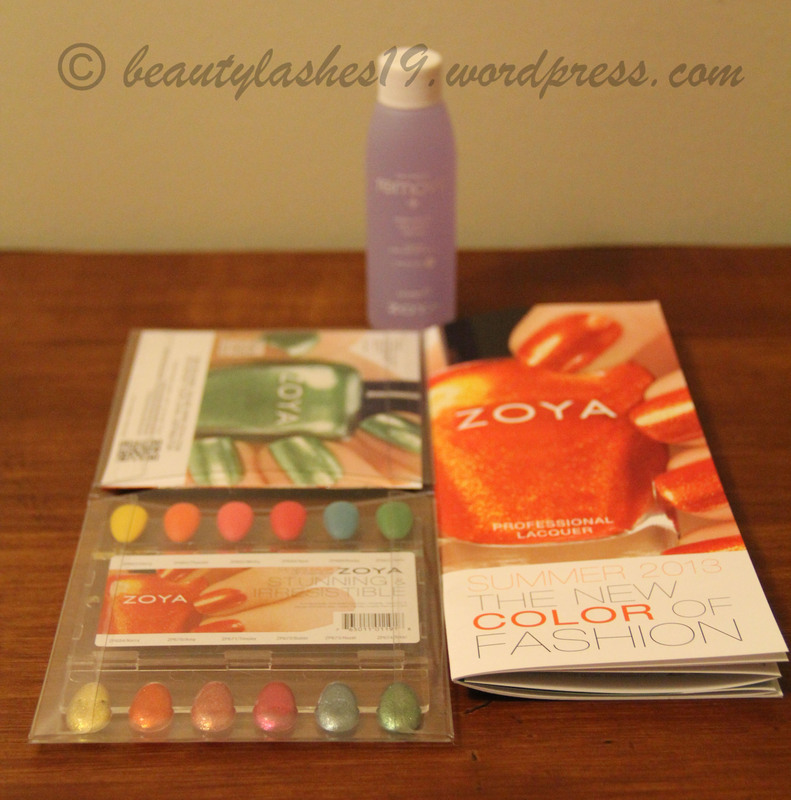 These are also vegan friendly and cruelty free nail colors.. 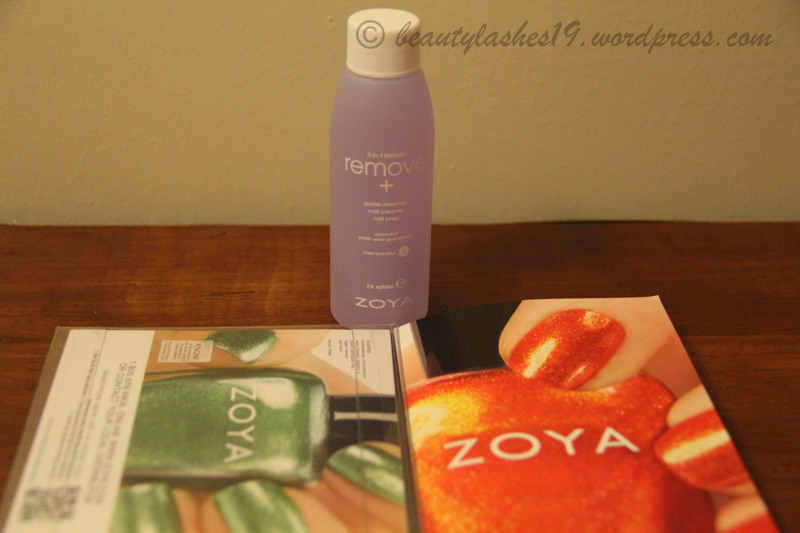 They are priced USD $8 per bottle..
Zoya Earth Day 2013 Haul..